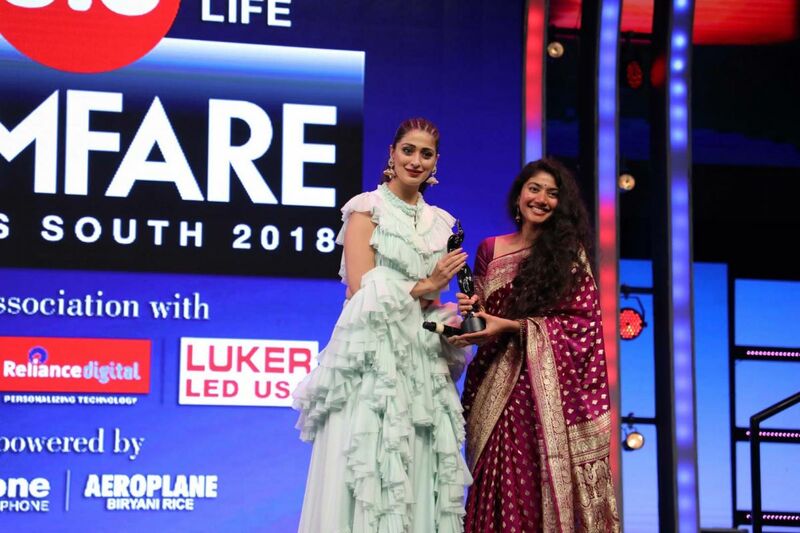 Filmfare, the most iconic brand in the entertainment industry, hosted the 65th edition of its prestigious awards down south, marking the celebration and recognition of the outstanding work showcased by the south film fraternity. 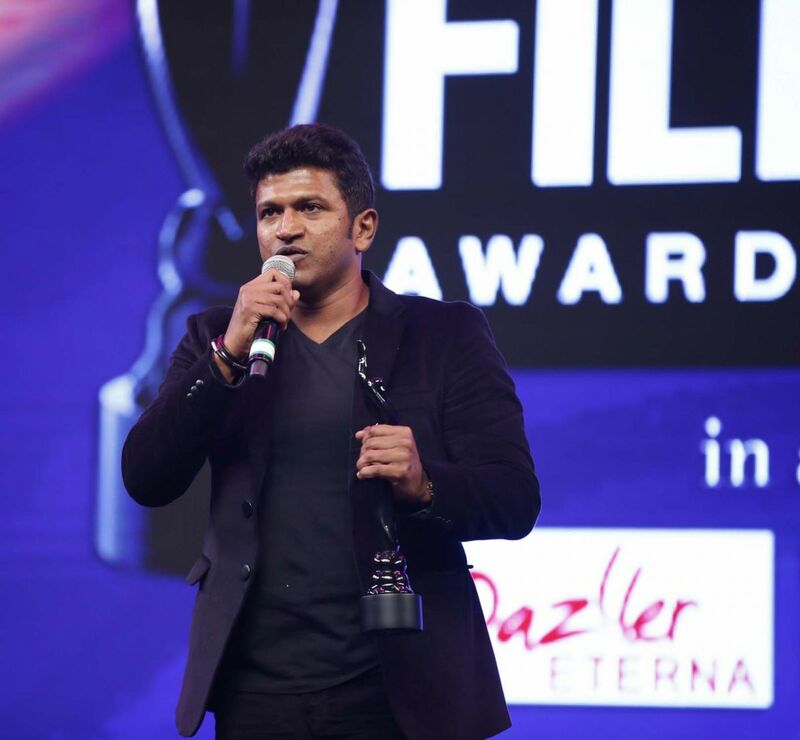 The gala night held at Hyderabad International Convention centre (HICC) witnessed prominent personalities come together to witness the deserving ones taking home the coveted Black Lady. Vijay Devarakonda, R. Madhavan, Rakul Preet Singh, Rana Daggubati, and Regina Cassandra dominated the evening with their presence. The hosts for the evening, actors Padam Sundeep Kishan and Rahul Ravindran perfectly synced their impromptu anecdotes with the on-stage action keeping the audience well engaged. The high decibel quotient of the evening was amplified by the powerful and captivating performances by renowned artists. Rakul Preet Singh enthralled the audience with her performance on songs like ‘Telusa Telusa,’ ‘Pakka Local,’ ‘Karuthavanlaam’ to name a few. Regina Cassandra paid a tribute to the legendary actress Sridevi with a beautiful performance on ‘Sendura Poove,’ ‘Abbanee Tiyyani,’ and ‘Aku Chaatu Pinda Thadise.’ Sakshi Agarwal, Ashika Ranganath, and Ahaana Krishna were among others who regaled the audience with their stupendous performances.